Ultra-Moisturizing CocoAloe Deep Conditioner is excellent for color treated hair or for those who apply heat to the hair. Coconut oil is excellent for retaining moisture, preventing breakage and is a natural conditioning agent that provides a protective barrier that will add luster, body, & manageability provide extra moisture so that the hair feels soft and smooth. Hydrolyzed Oat Protein holds 1000x its weight in water and will help your hair retain moisture. Restoring all the Vitamins and minerals necessary for healthy hair. The first time I tried this product was immediately after I removed my crochet braids. My hair had been tucked away under a protective style for nearly six weeks and I thought it would be the perfect time to see if this really moisturizes well. After washing and conditioning my hair, I applied this deep conditioner and conditioned overnight. When I woke up, my hair was extremely soft and even a little shiny. I rinsed the conditioner and proceeded to style my hair. I loved how my hair felt and my hair stayed moisturized for a full week. If you know me, you know I really prefer to not purchase hair products for more than $10. I do find this product extremely moisturizing and it only takes a small amount with each use. I would recommend the product, especially if you prefer all natural products. However, if you are on more of a budget like myself, this may be a little bit more costly than you're willing to go. 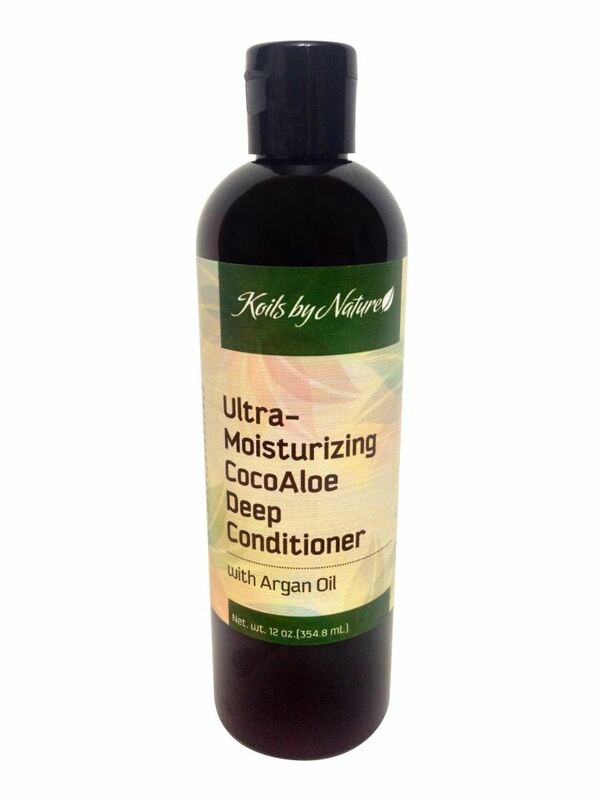 Have you tried the Koils by Nature Deep Conditioner? What products on the website would you try? This stuff is the truth! I love it and the leave-in conditioner. First of all, hey Yolanda! :-) But yesss! Definitely good stuff.